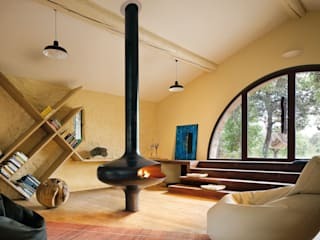 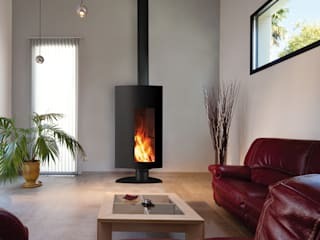 Supplying and installing stunning wood burning stoves from may top manufacturer's. 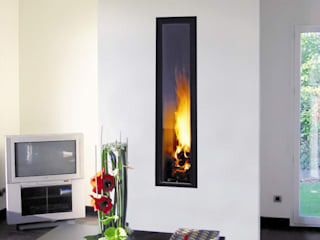 We can supply and install a stunning centre piece or if space an issue a smaller contemporary stove. 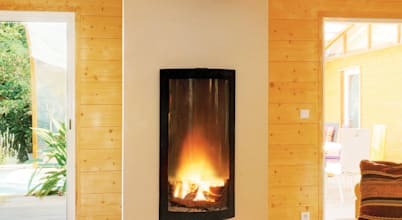 We can proved a design service to ensure that you get the right fire in the right place taking all the worry out of checking regulations as we will do this for you.